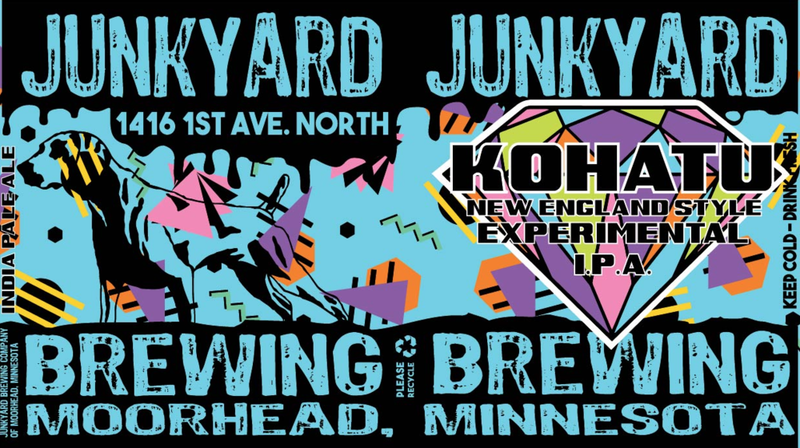 We are releasing cans of our latest 90's Experimental - Kohatu New England Style IPA! This brand new NE Experimental IPA is completely dominated with Kohatu hops, the New Zealand varietal that is said to have a supreme blend of subtle tropical flavors and pine aromatics. Giving beers a fruit-driven profile and subtle hints of crushed pine needles, this new hop adds a super fresh character that masterfully enhances each sip.